I do love crisp autumn days with their bright blue skies, but let’s face it they also bring rain, wind and (my) general grumpiness. 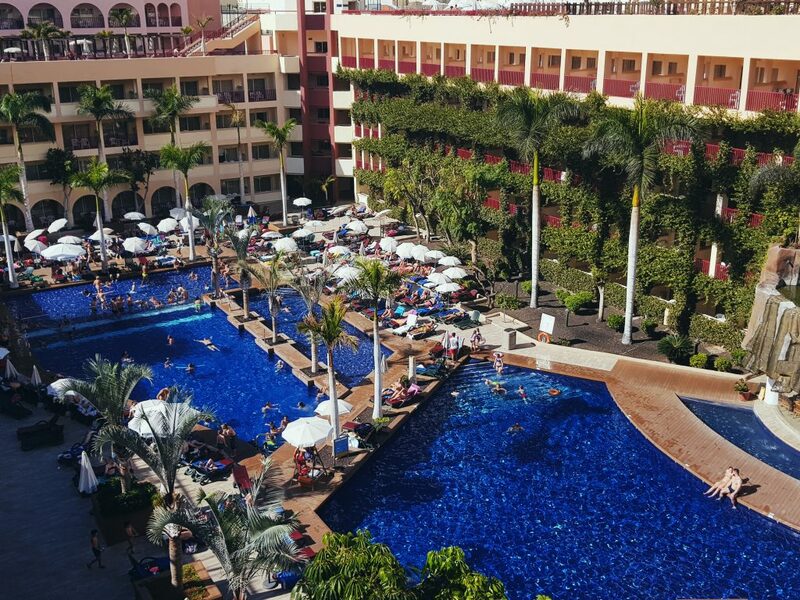 This year we managed to escape the cold and hop over to Tenerife for October half-term, where temperatures averaged 25c, the sea water was warm and the world’s best water park was waiting for us. Not too bad. 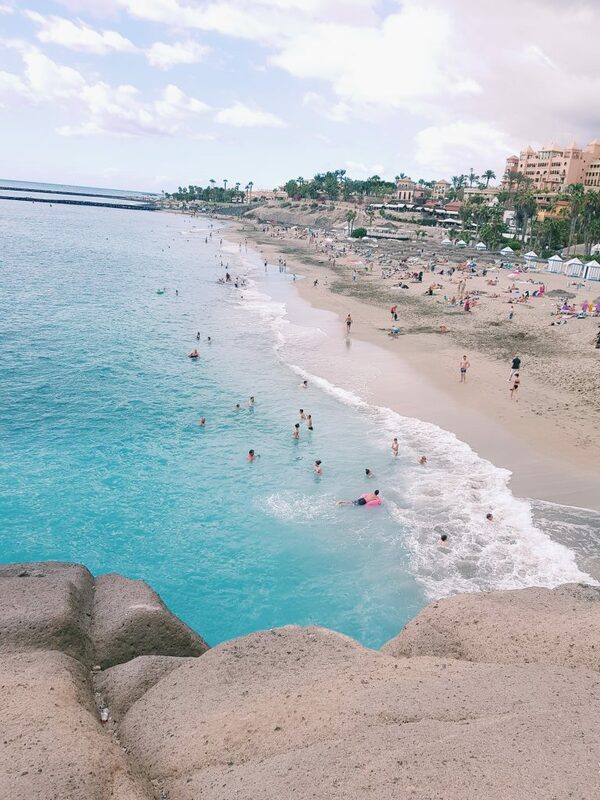 I have to confess that I didn’t know all that much about Tenerife and didn’t really know what to expect. It was only when I was browsing the Teletext Holidays app for an October half-term destination my priorities (warm weather, within five hours from the UK and with back-up activities in case of rain) that I realised it was so much more than just nice weather, good beaches and nice hotels. I had absolutely no idea how diverse and captivating the landscape was, how its sea water came in all different hues of blue, ranging from turquoise to deep petrol, and just how much we had to do and see. 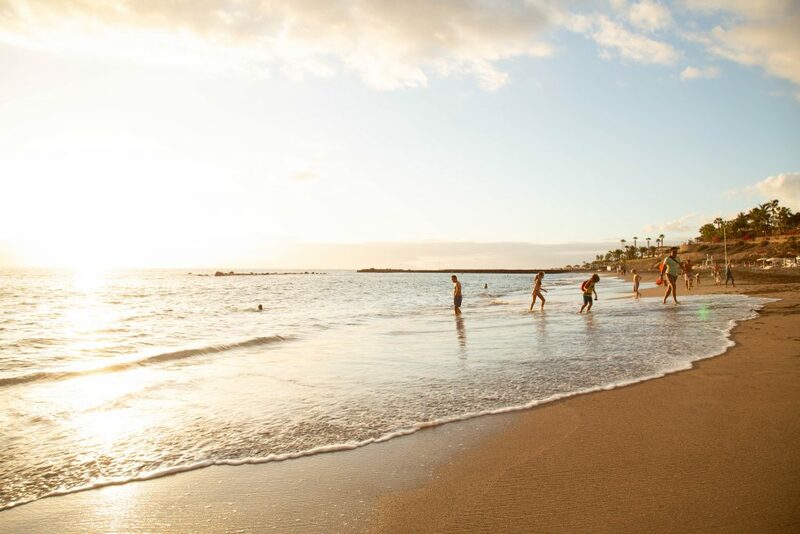 Keep reading to find out our favourite things to do with kids in the south of Tenerife, see our hotel and the best way to book your holiday to Tenerife. 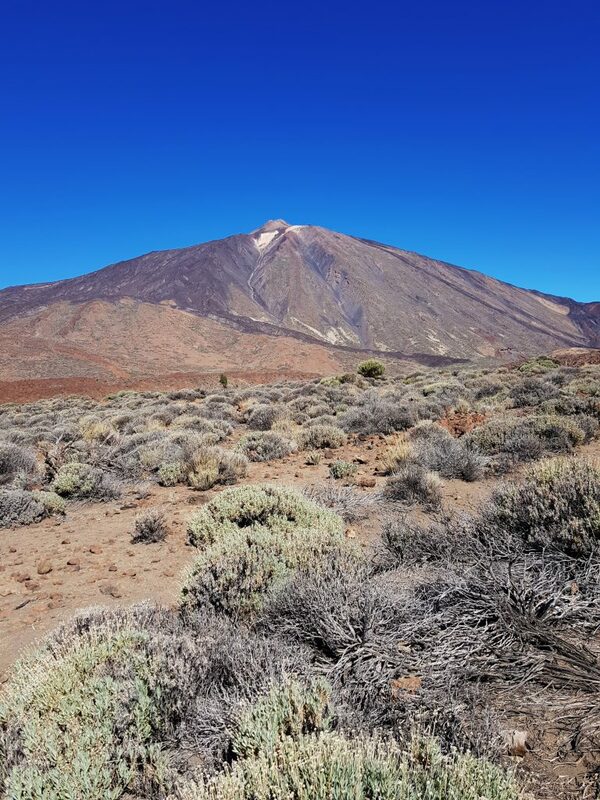 Our early flight from Gatwick was comfortable and allowed for some stunning views of Mount Teide as we descended on the island – a great start to what was going to be a fantastic holiday. TIP: There are only snacks on board, so you may want to pick up some sandwiches and snacks for your kids at the airport so your choice isn’t restricted to the flight. 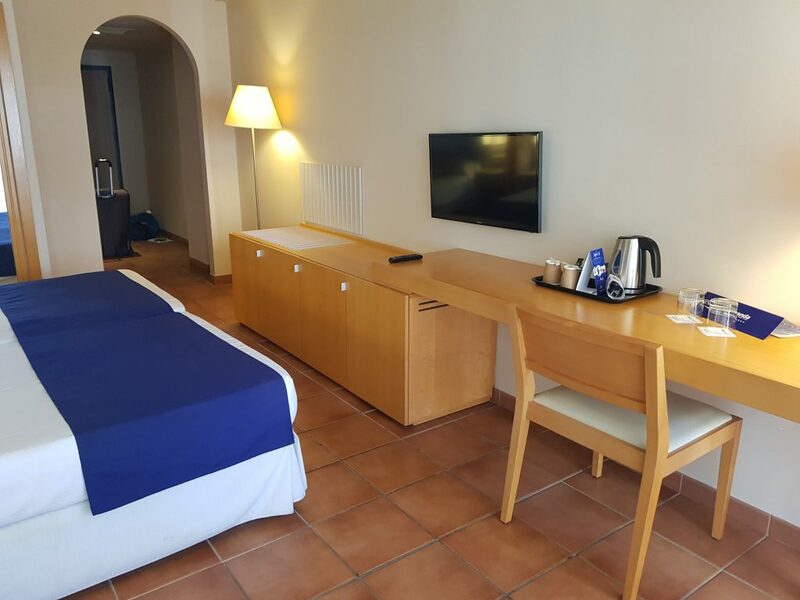 Our shuttle from the airport drove through Playa las Americas before reaching what was going to be our home for the week – Hotel Jacaranda in Costa Adeje. We were a little tired from our early flight, but after an early check-in and a quick wander around the gardens we headed outside to look out for a waffle café I had read great things of. Luckily for us, it was less than a two minute walk from the hotel, and within ten minutes we were tucking into our banoffee waffles and a strong coffee (for me!). 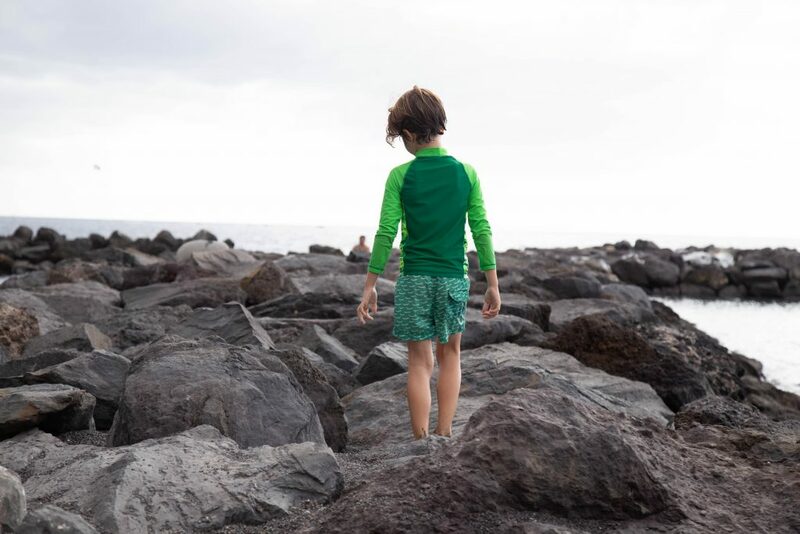 We had changed into our swimming clothes, so decided to continue our wander down to check out our local beach Playa Fañabe. 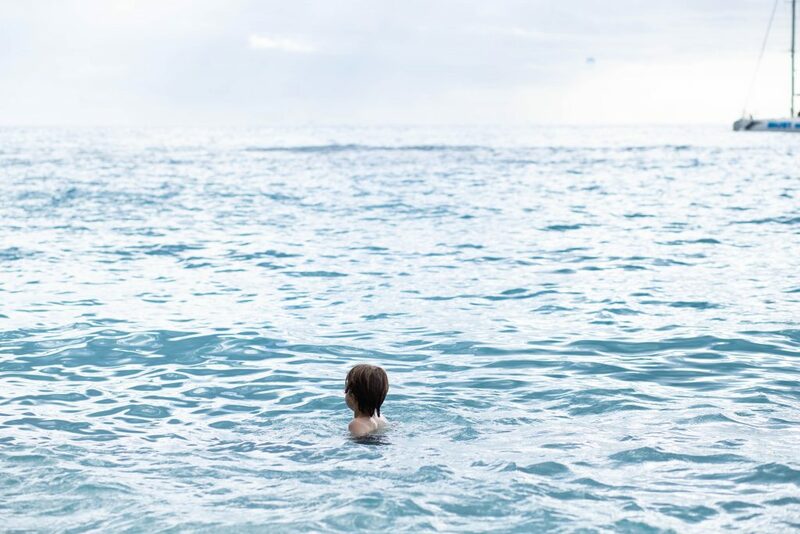 Both my son and I quickly dropped our bags and ran into the sea, expecting a chilly sea, but were welcomed by a lovely petrol blue, warm water….Just beautiful. The sky was all sorts of crazy, giving us a glimpse of the great spectacles were were about to witness during our week here. 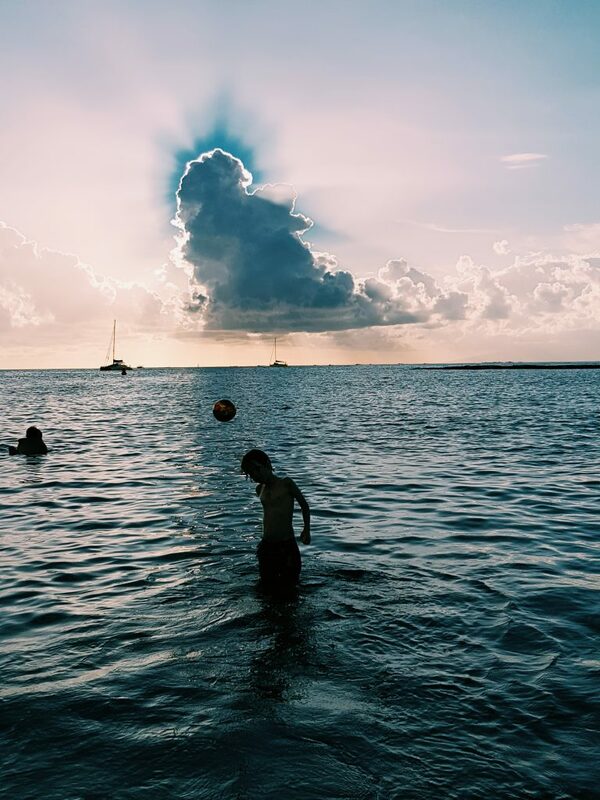 I snapped a photo below of my son playing with his football under a dark grey cloud, when only moments earlier we had nothing but blue skies in front of us… Stunning. 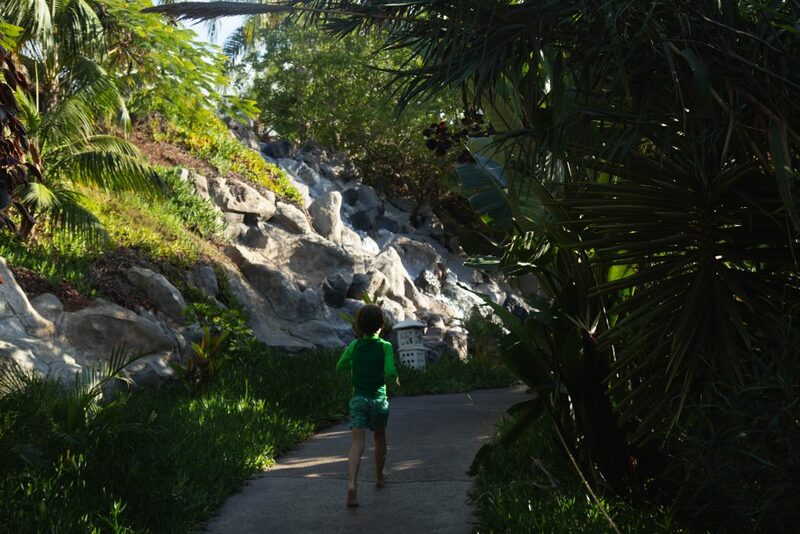 On our second day my son was desperate to try out some of the hotel’s pools, including the warm pool, and after a chilled morning at the Jaracanda we decided to walk further afield and see what the next beach had to offer…I always like exploring a new location by doing a quick location search on Instagram, and this time it really paid off. 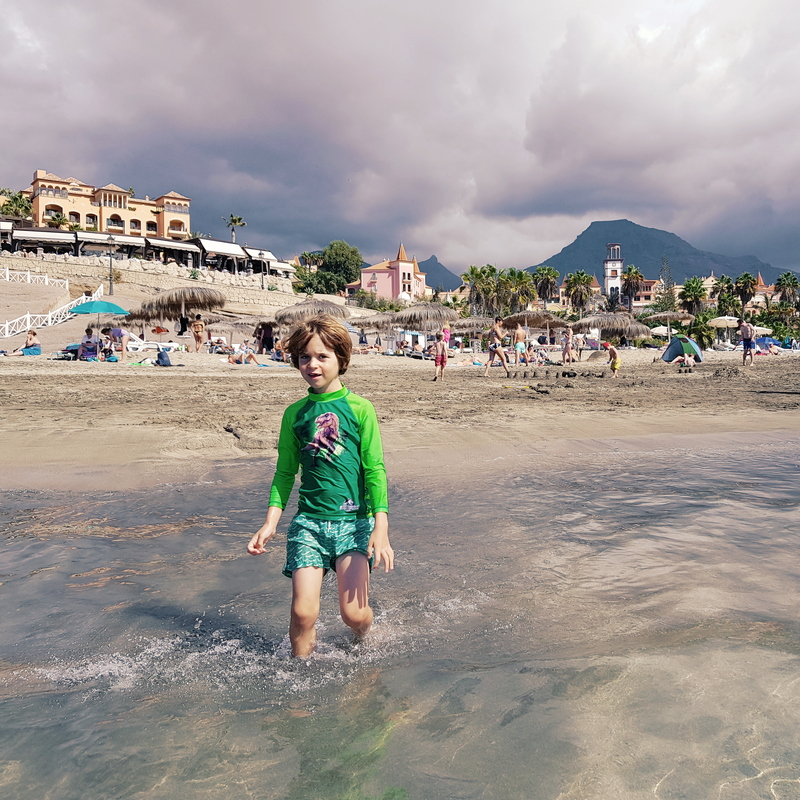 Playa del Duque was a 10 minute walk from our hotel and just about paradise. 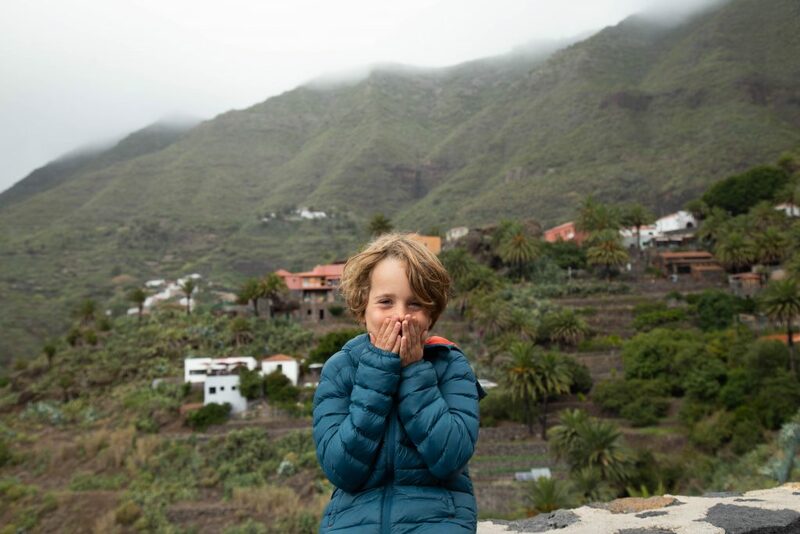 I know it’s easy to over-exaggerate after a holiday, but it really was stunning – have a look at some of our photos below (It’s quite a lot, but found it so difficult to choose less, sorry!). 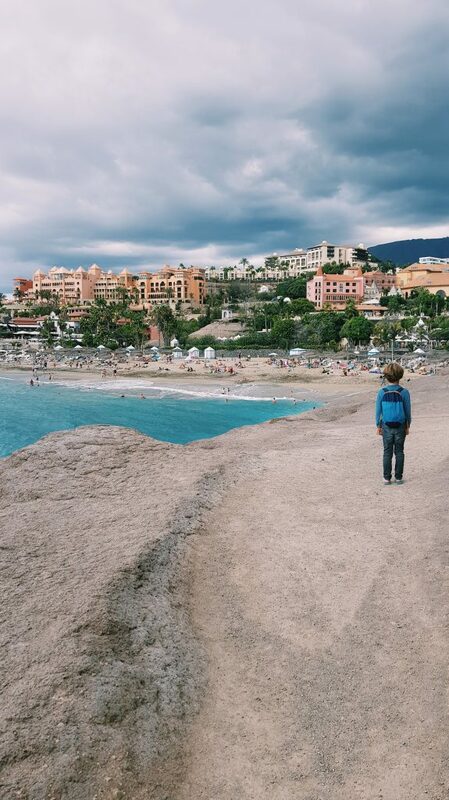 We ended up spending all our beach days here, walking along the cliffs surrounding the El Duque Castle, which lead you from Fañabe beach to Play del Duque – a wonderful walk, especially if you have little ones as it’s good fun to explore too. 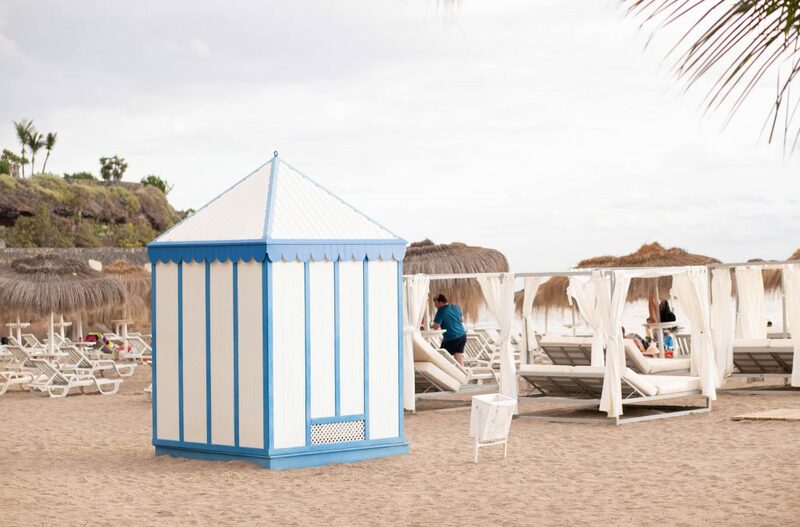 We were on a half board basis at our hotel, but one of the evenings we decided to swap our dinner for lunch and go out for dinner at one the beach restaurants, La Torre del Mirador, where we were seated by the windows overlooking the sunset. Although the meal was on the pricier side, it was completely worth it, and a must-do if you’re staying in the area. 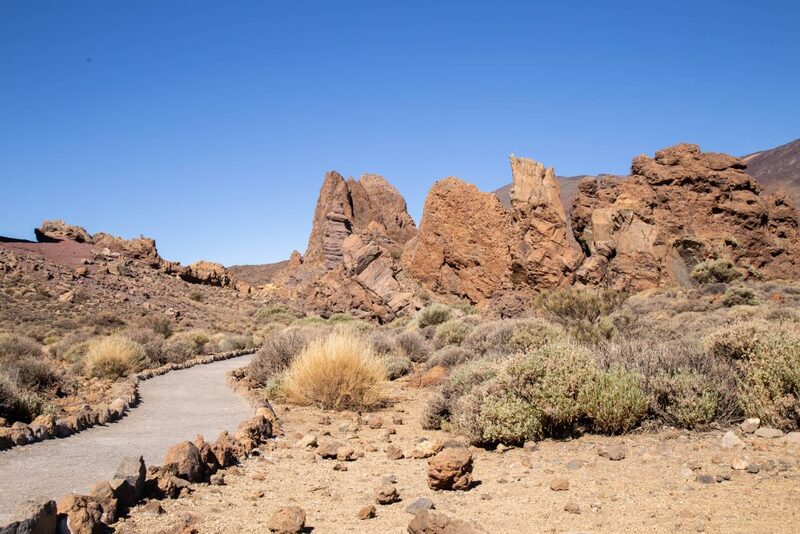 During our week we wanted to explore further than the beach to find out what this unique island had to offer, so I started to look at hiring a car and visiting Mount Teide, but after reading my friend Ting’s comment on how windy the roads are, I opted for a full day jeep tour to Mount Teide and the small mountain village of Masca instead. 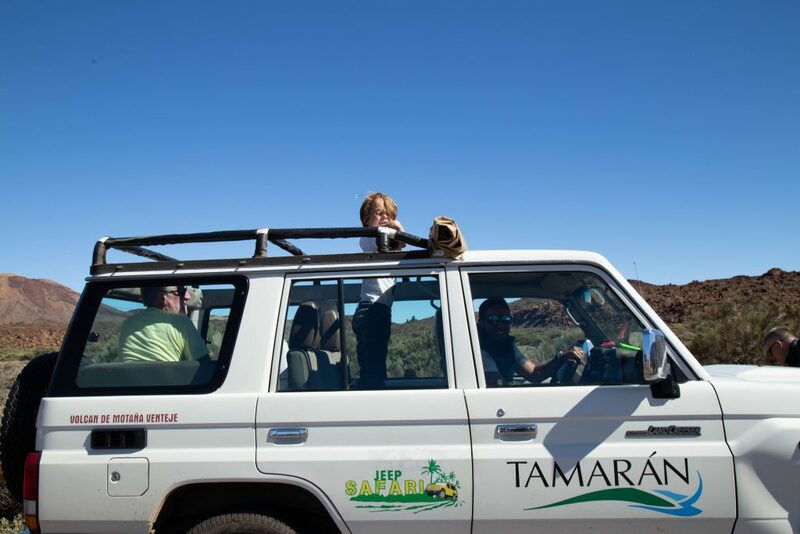 And though I was a little worried about a full day in a car, my seven year old who began the day a bit moody and shy ended up chatting and making friends with the other couples in our jeep – both were amazing with him! The guides were fun, knowledgable and personable and made it a fantastic day out. 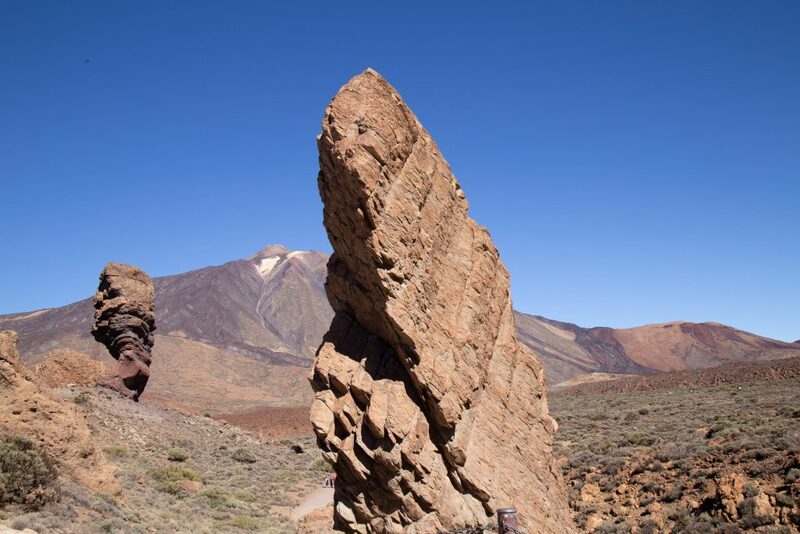 Teide National Park really is a must-do if you’re in Tenerife. 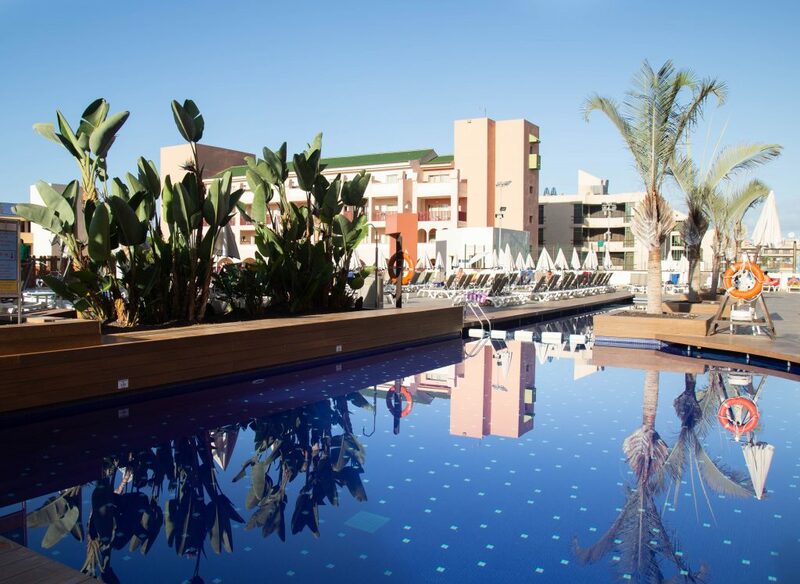 You’ll read about it, and see tours being sold everywhere, but even though it can be hard to have a break from the pool, do make the time to go. 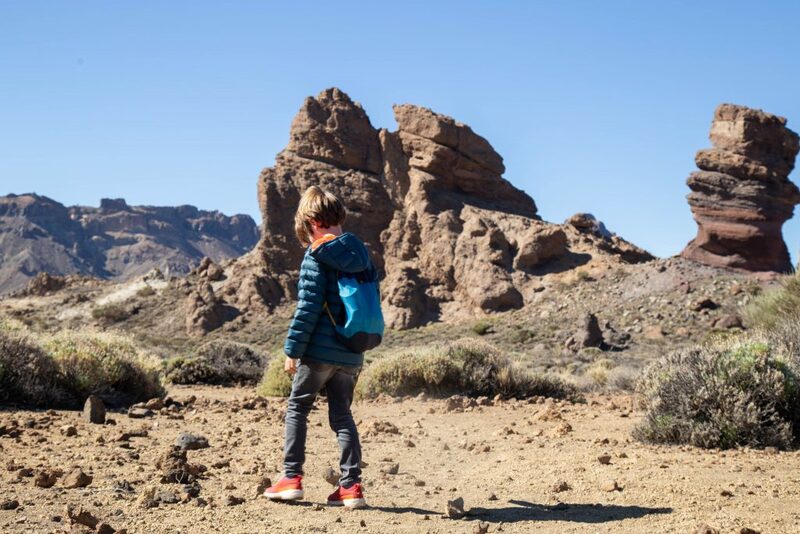 Mount Teide, a volcano, is the highest peak in Spain, an astrologer’s and photographer’s dream, and just really great fun to explore. 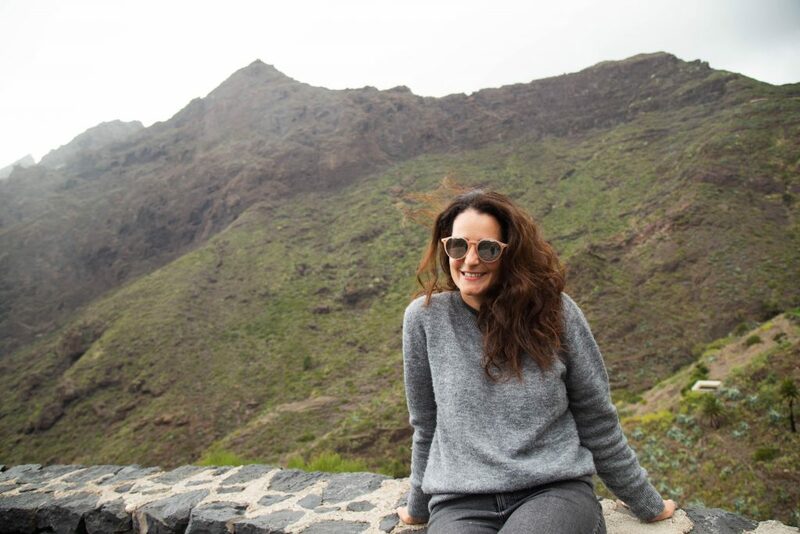 If you have the time, do go on the cable car that takes you up to the top of the volcano – I would love to go back with a bit more time to fully explore the National Park. 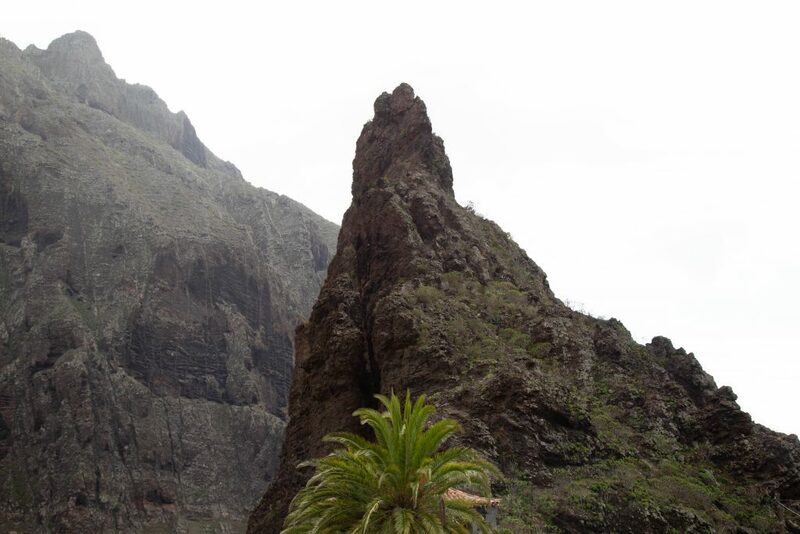 After a nice lunch at a local restaurant, we continued our trip through the mountains over to Masca, on a jaw-dropping drive through steep, zig-zagging roads with lush, verdant mountains as a background – a stark contrast to Teide’s mars-like landscape. 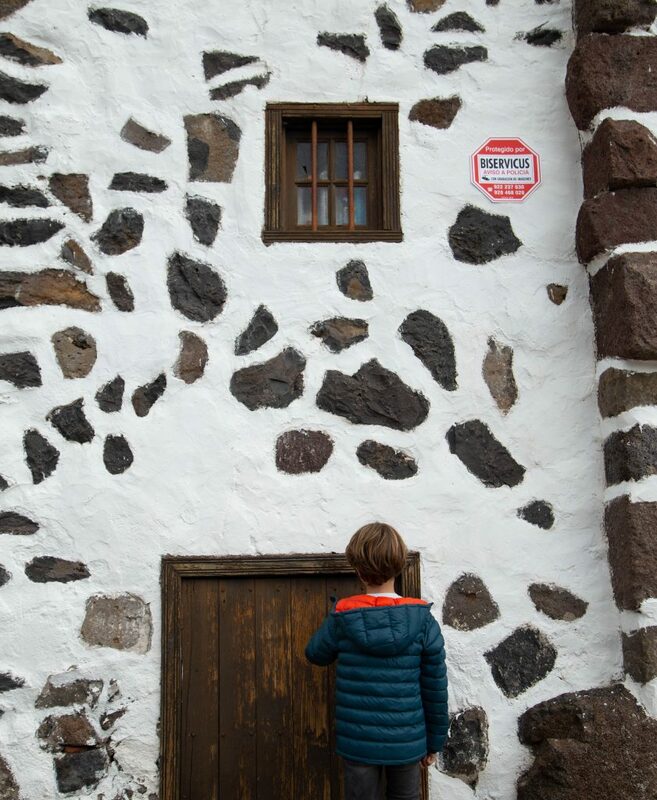 Masca itself was very pretty, with breathtaking views over the surrounding mountains, and quaint and beautifully maintained houses. We had just under an hour here, but again, would love to return with a bit more time to explore and do some proper walks. 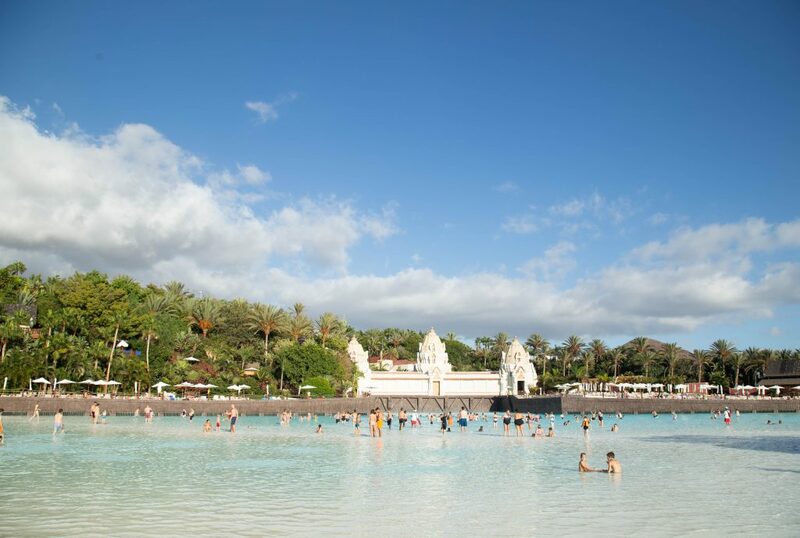 If you’re a reader of this blog, you’ll know how much we love our water parks, so we made sure to keep two days reserved for Siam Water Park, which is considered the best water park in the world. We’ve been to more than a fair few and think is completely valid. 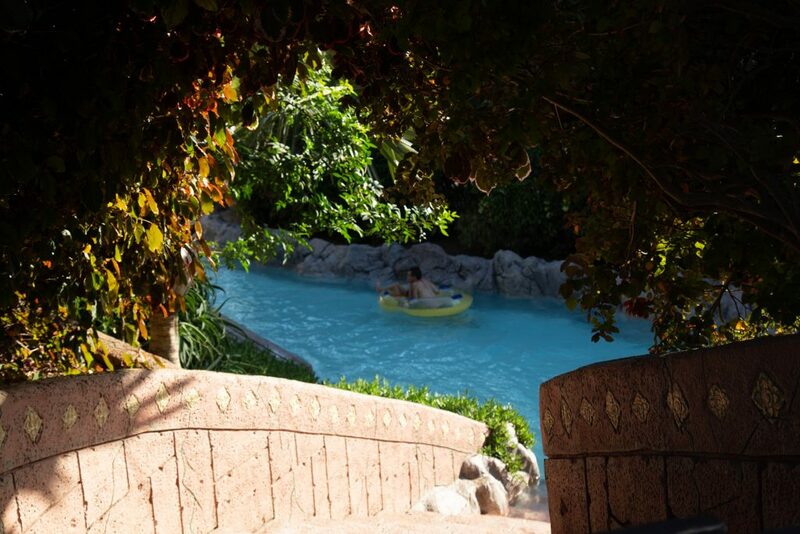 Not only is it full of fantastic water slides, including a rollercoaster one, but it is also just a beautiful space, very well designed with lovely shaded areas and a fantastic beach area with the biggest wave pool in the world. TIP: After a lot of research we got our tickets online through Attraction Tix, which offered a second day for just £15 extra – a no brainer. We also purchased fast passes on both days which were a life-saver as we were there during a long weekend in Spain, and Italian holidays so the park was busier than normal. 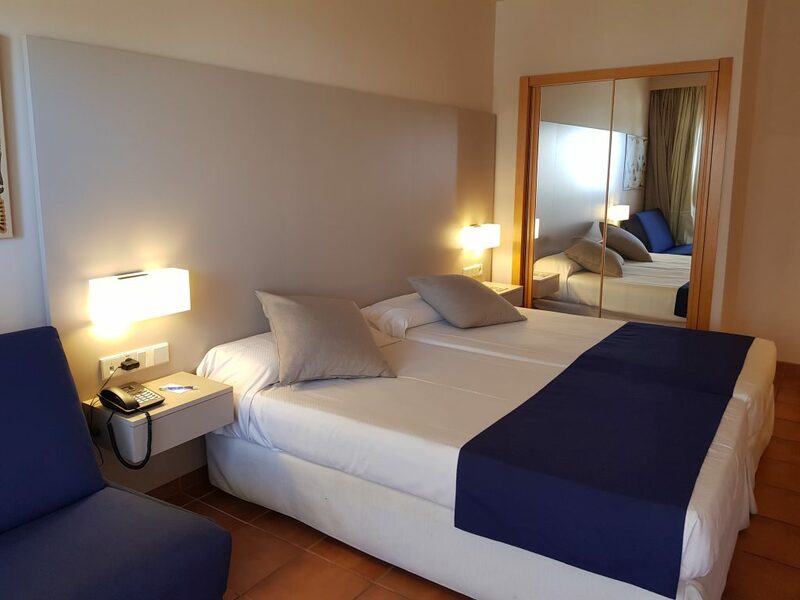 The hotel Best Jacaranda is located in Fañabé, about 5 minutes’ walk from the beach and near lots of shops, supermarkets and restaurants. 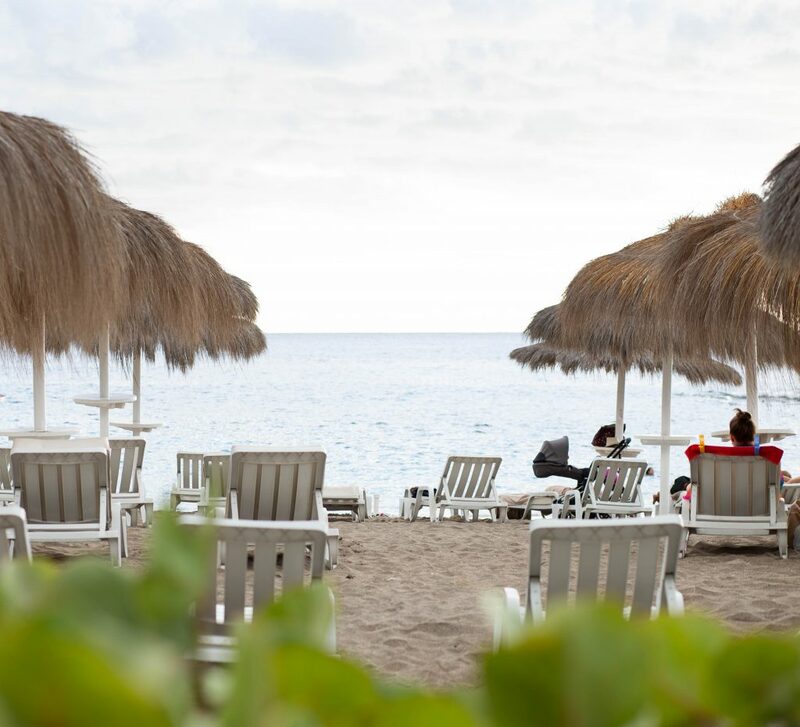 We stayed here on half-board basis, but you can also stay all-inclusive. The hotel is fairly big, but it always felt private as all rooms are spread out in quite a large area. 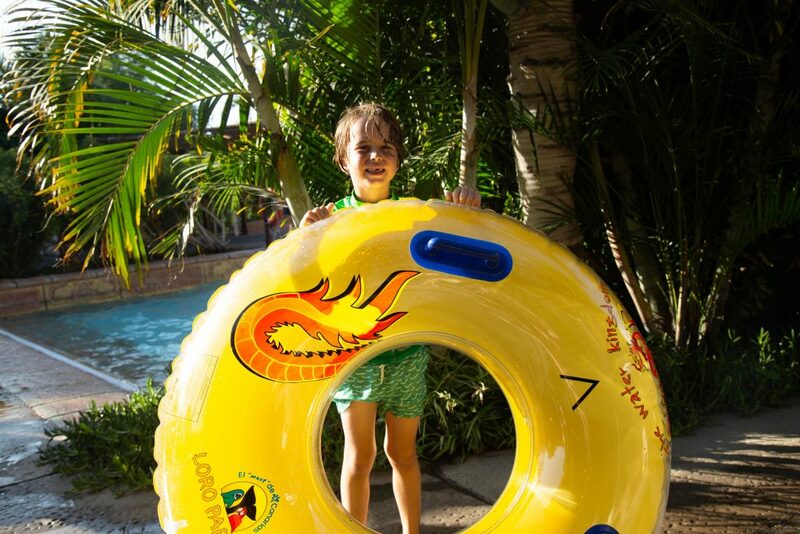 The hotel has beautifully landscaped gardens, and five pools over two different floors, which is perfect if you’d rather not take part in the many activities offered by the hotel and would prefer a quieter spot. 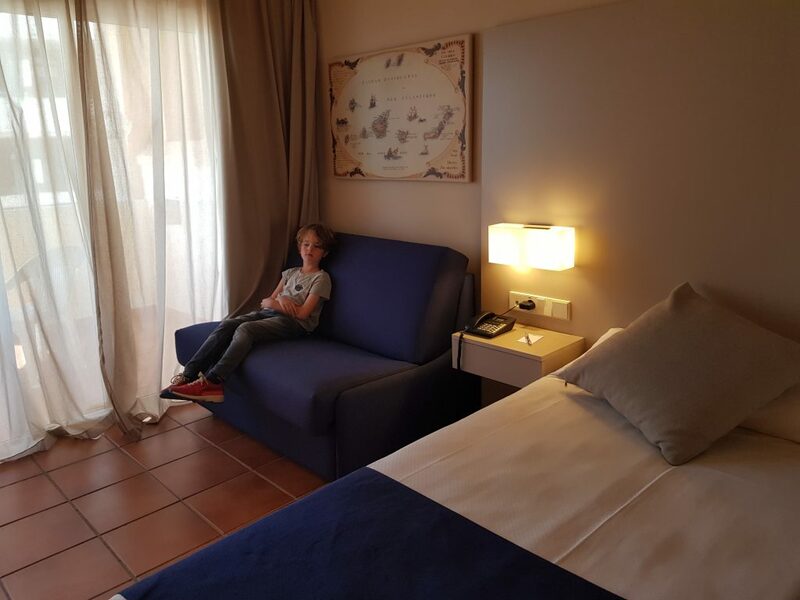 The rooms were modern, comfortable and spacious, with everything we needed and a balcony which came with a handy clothes hanger, perfect for drying swimming gear at the end of the day. The restaurant was large and the buffet immense – there was so much choice, and with a themed evening every night we never got bored of what was on offer. There’s also entertainment in the evenings and a kids disco, which was really cute. I will be doing a full hotel review on the blog in the next few weeks, so if you’re planning on going before it goes live and have any questions, feel free to send me a message or leave me a comment below. We travelled with Telextext Holidays who will organise your package holiday with flights, transfers and hotel. 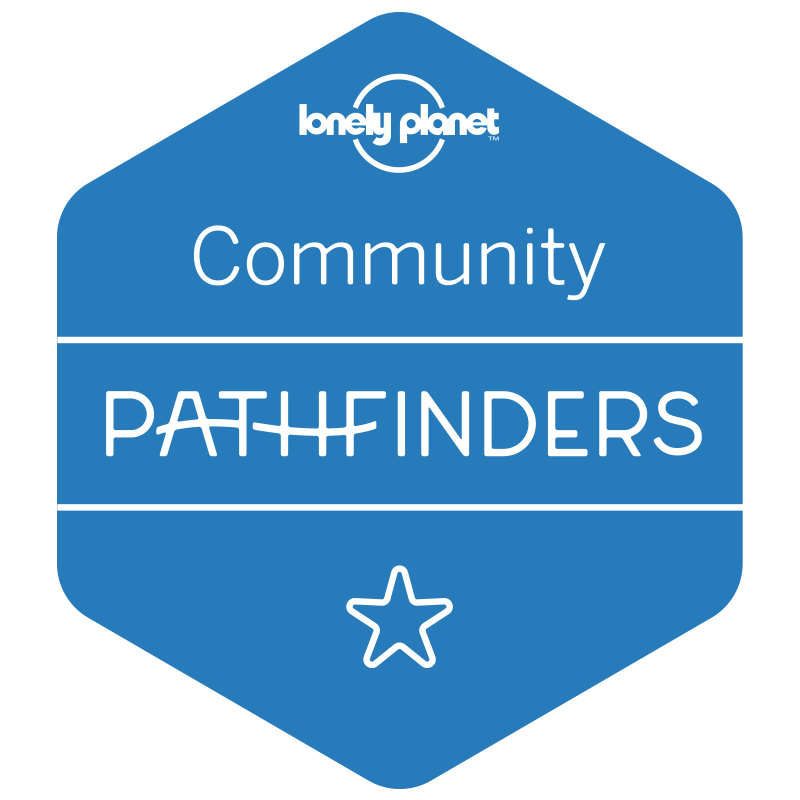 We loved exploring their wide range of destinations and even bigger collection of hotels on their app, which made making a choice so much easier. 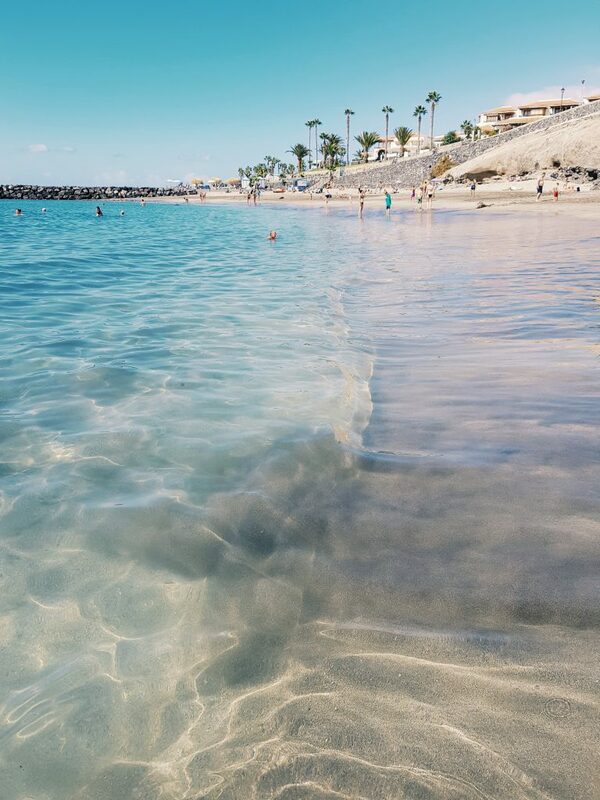 You can fly to Tenerife virtually from every airport in the UK but we flew from Gatwick with a flight time of just under five hours. 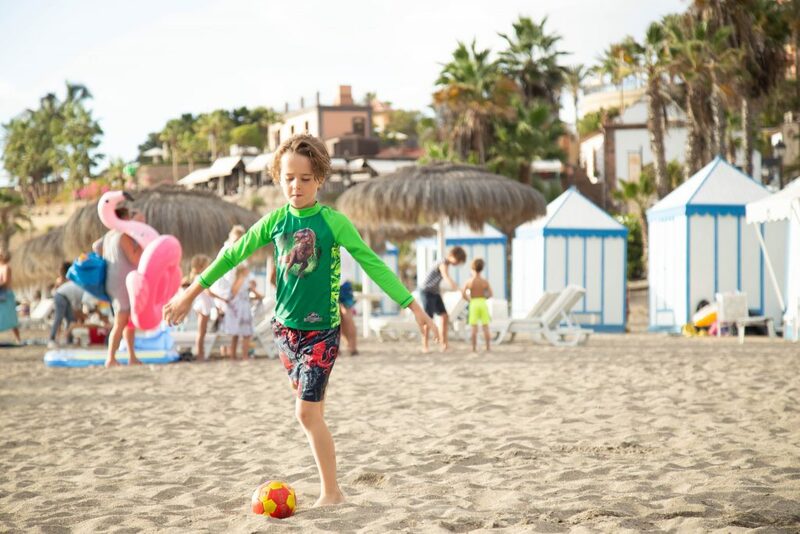 About Teletext Holidays: Teletext Holidays launched 26 years ago and today provides great-value beach and city breaks to hundreds of destinations worldwide, for thousands of customers annually. Its aim is to provide a fantastic range of destinations, hotels, airlines and transfers, for the best possible prices. All of its holidays, flights and hotel deals are TTA and ATOL protected, so customers can book with confidence. 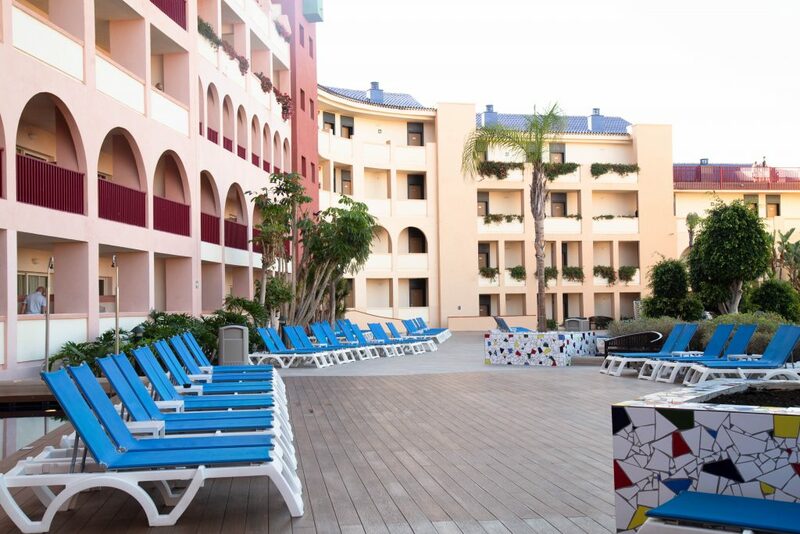 For further information visit www.teletextholidays.co.uk or call 0203 001 68. 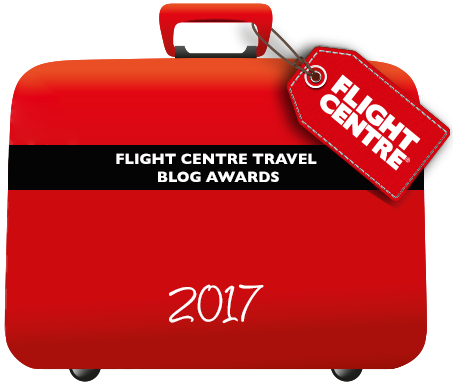 Nb: We were invited by Telexted Holidays on this holiday, who covered our flights, transfer and hotel. As always all opinions are our own.